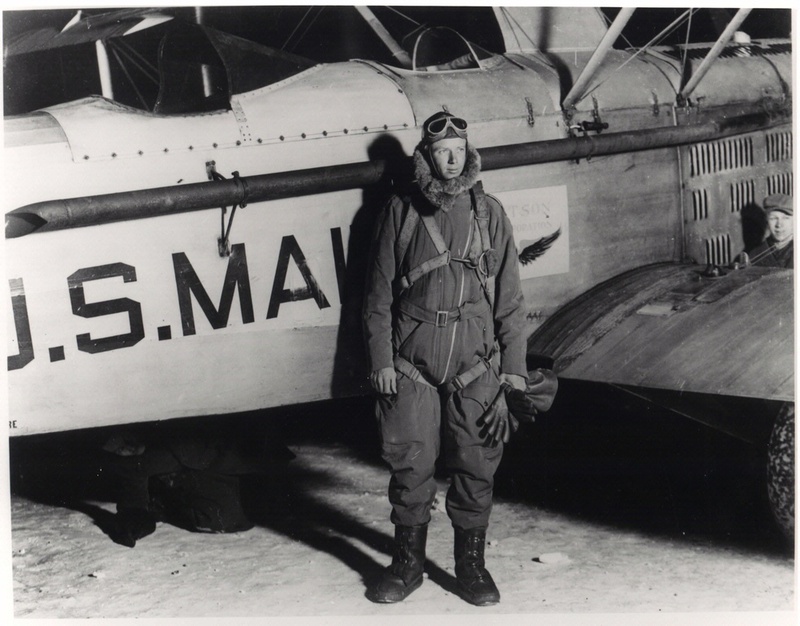 The Lindberghs flew the Lockheed Sirius to survey airline routes. 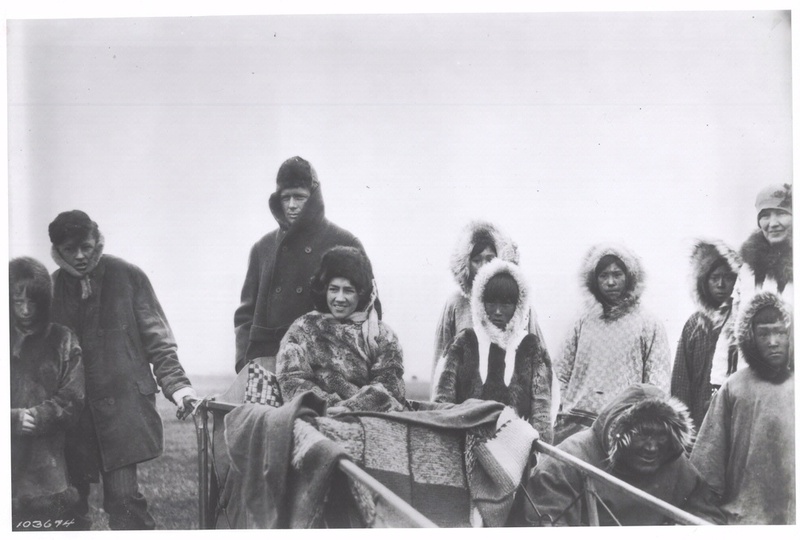 A Greenland Eskimo boy named it Tingmissartoq —“One who flies like a big bird." 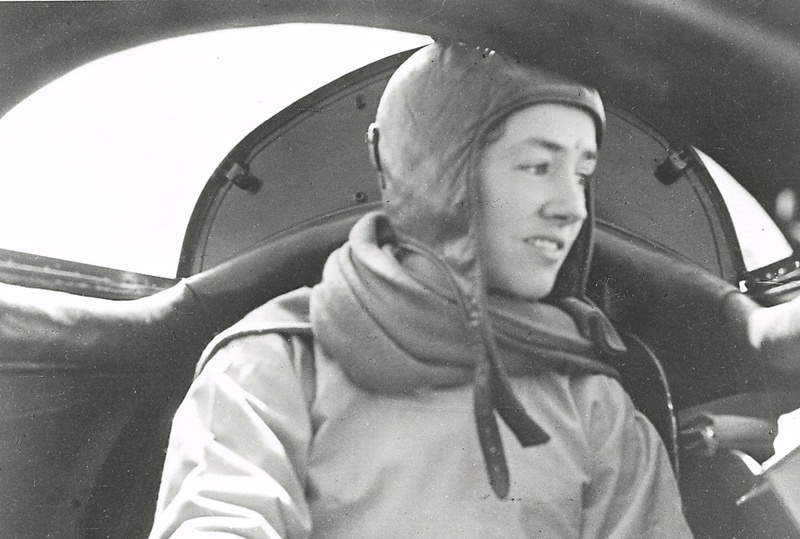 Charles and Anne Morrow Lindbergh bought this low-wing monoplane in 1929 for $22,825. 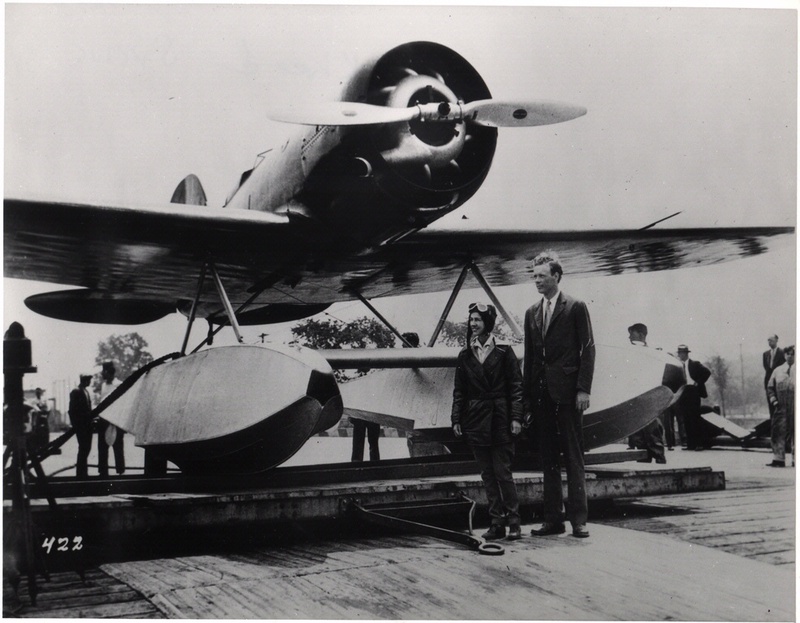 Designed by Gerald Vultee and Jack Northrop in 1929, the Sirius had the same monocoque (molded shell) fuselage as the popular Vega. 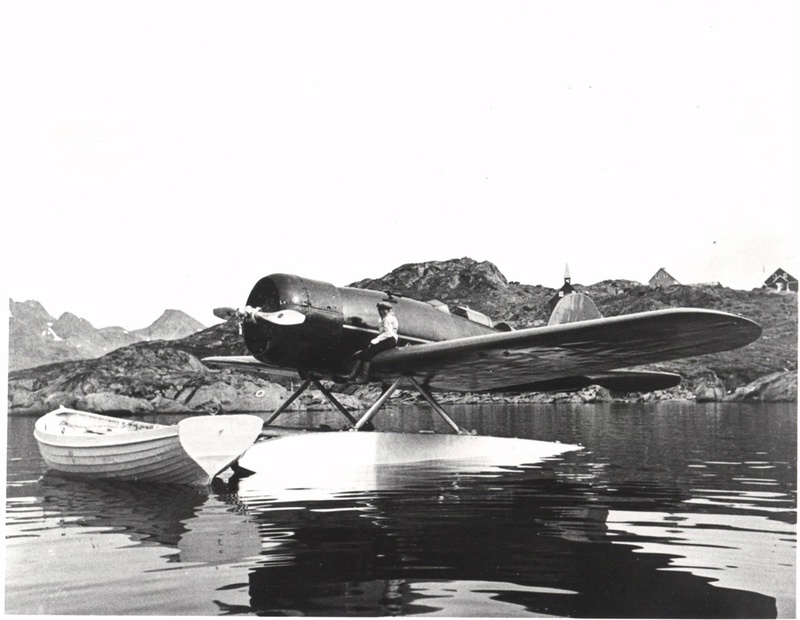 Originally an open-cockpit landplane, the Sirius was modified with a sliding canopy and Edo floats for two northern overwater journeys in 1931 and 1933 to survey possible overseas airline routes. 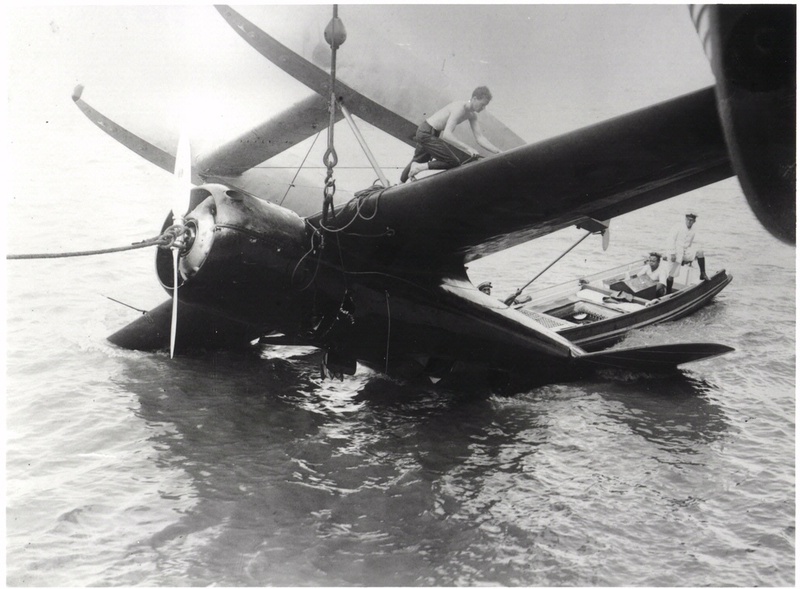 The Sirius was damaged at the end of the first trip and rebuilt. A Sperry artificial horizon, a directional gyro, and a Gatty drift indicator were added and a new Wright Cyclone SR-1820-F2 engine installed. 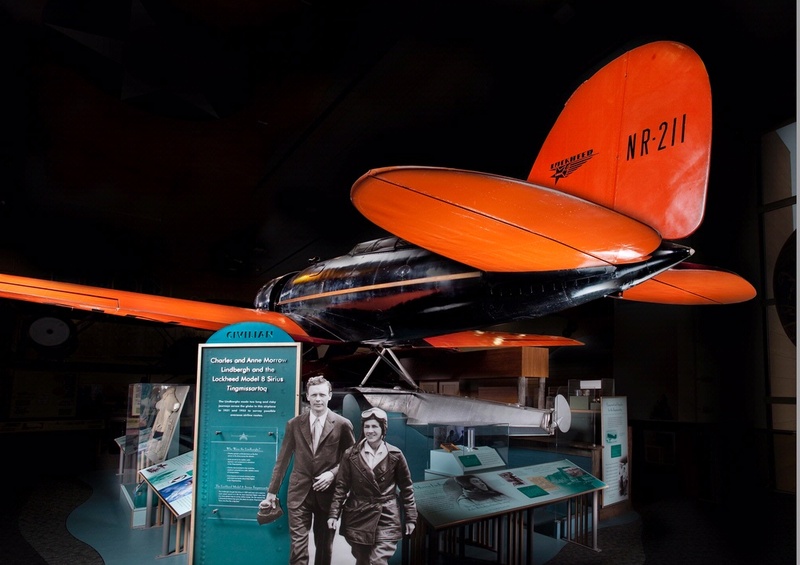 The Lindberghs donated the airplane to the American Museum of Natural History in New York City, where it was displayed for many years. 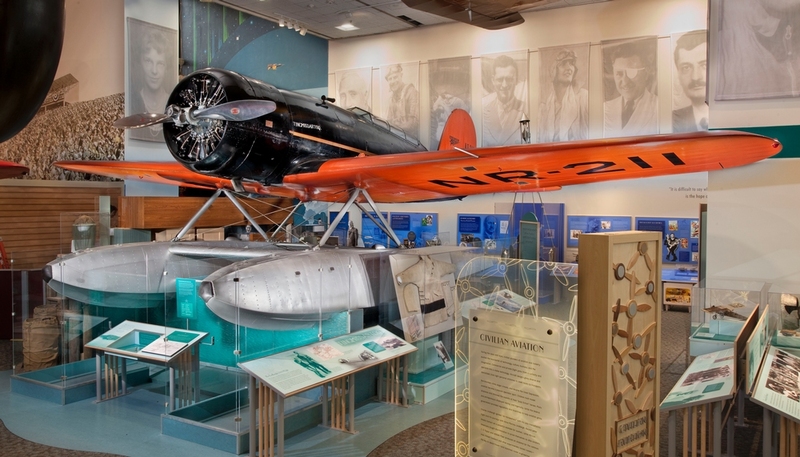 The U.S. Air Force Museum in Dayton, Ohio, acquired it in 1955 and transferred it to the Smithsonian in 1960. 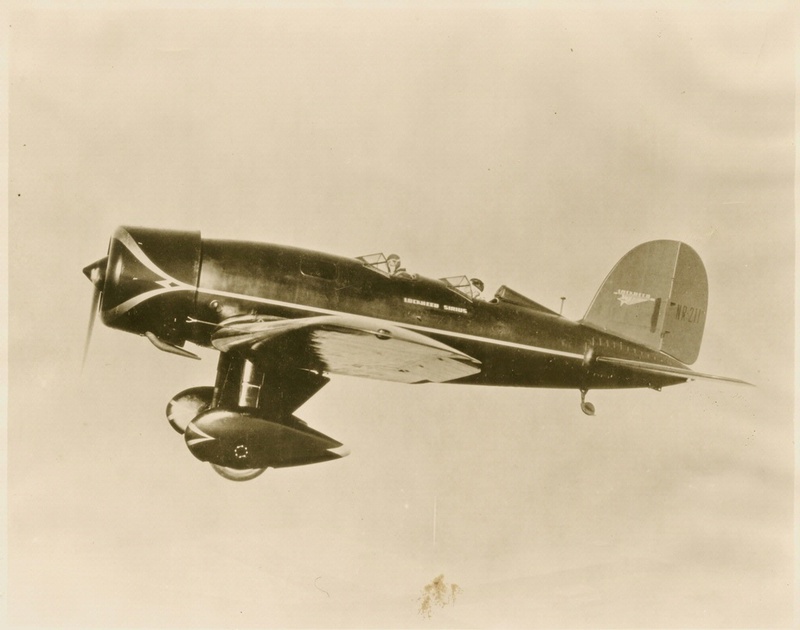 Find out more about Lockheed Model 8 Sirius Tingmissartoq.